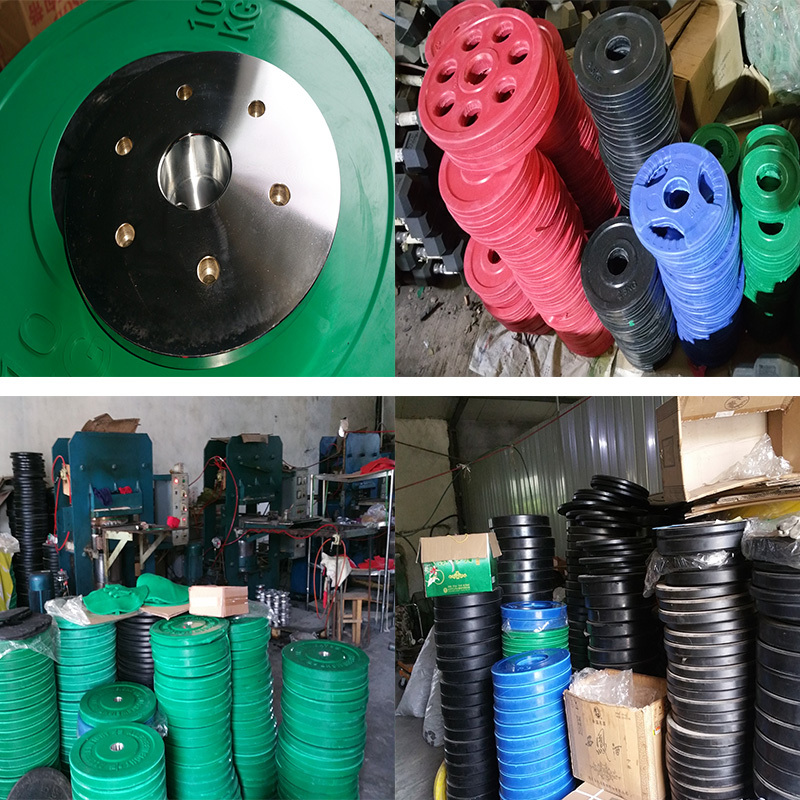 12.5KG Rubber Coating Olympic Weight Plate or 12.5KG Weightlifting Rubber Coating Disc is one of our Rubber Weight Plates. Made of Solid Rubber or Rubber-Encased Olympic Weight Plates. Rubber Weight Plates are exactly the same as Cast Iron Weight Plates, but with an extra layer of rubber coating for safety, protection and longevity. 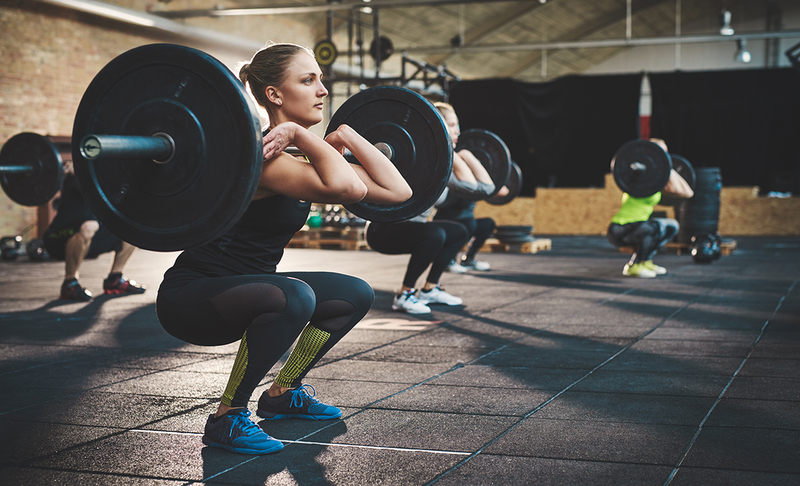 The rubber coating helps both the weight plate and the floor to a certain degree, and will ensure that the plates are longer lasting and harder wearing. 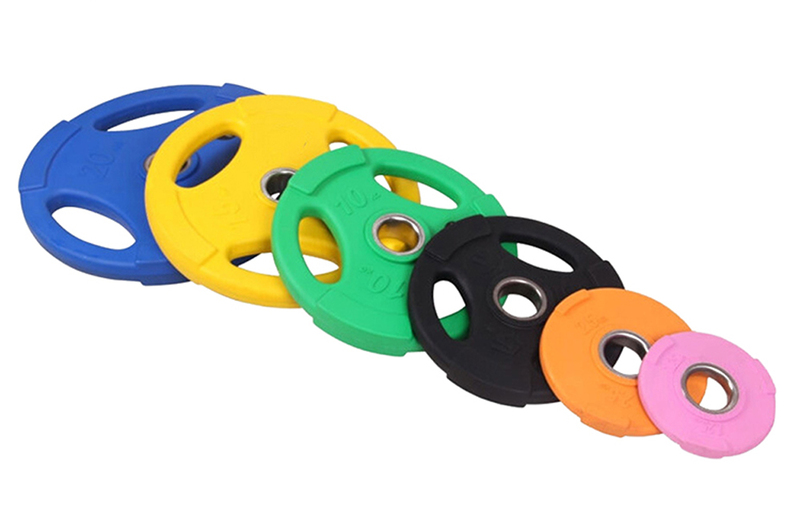 Looking for ideal 12.5KG Rubber Coating Olympic Weight Plate Manufacturer & supplier ? We have a wide selection at great prices to help you get creative. 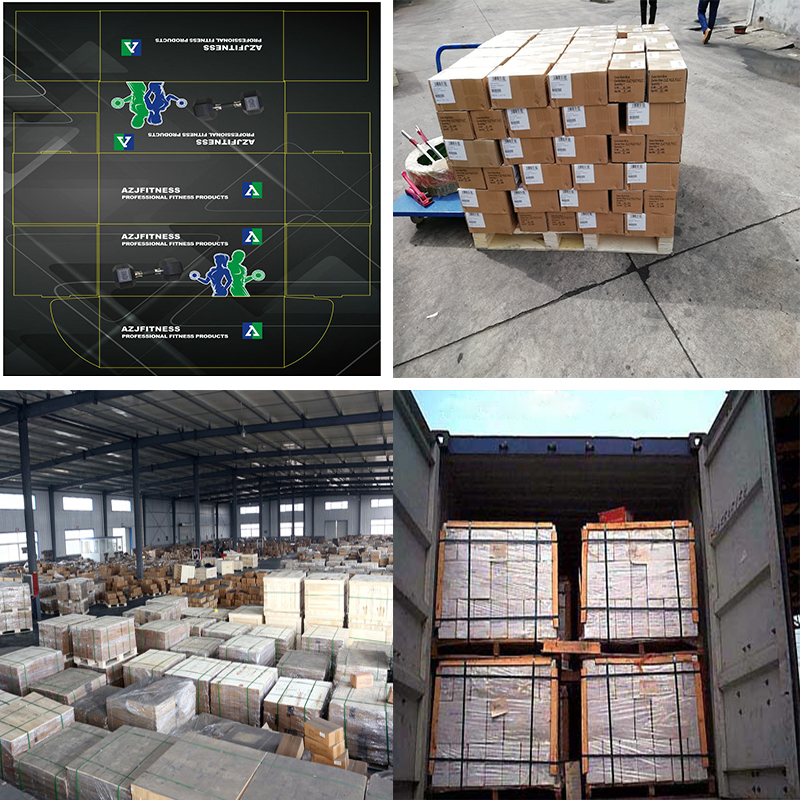 All the 12.5KG Weightlifting Rubber Coating Disc are quality guaranteed. We are China Origin Factory of Powerlifting Crossfit Standard Weithts 12.5KG. If you have any question, please feel free to contact us.